Friday 24th - Sunday 26th May 2019 . 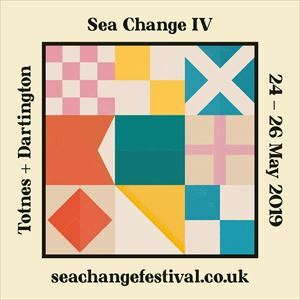 Sea Change returns for it's biggest edition yet. The intimate festival that's genuinely like no other with the best bands, famous old buildings, beautiful outdoor spaces and even Bagpuss!